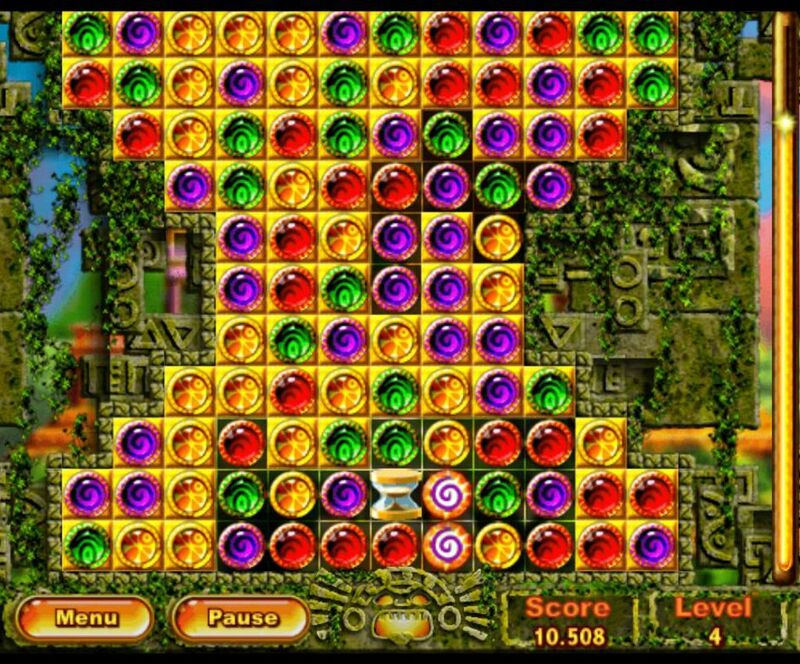 Play the amazing The Legend of El Dorado on GameHouse! 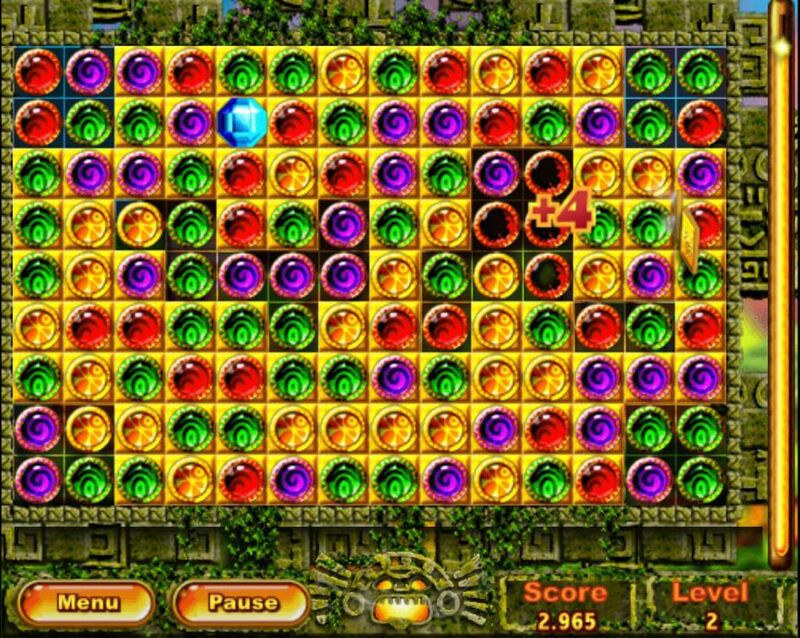 Discover The Legend of El Dorado and go for gold! 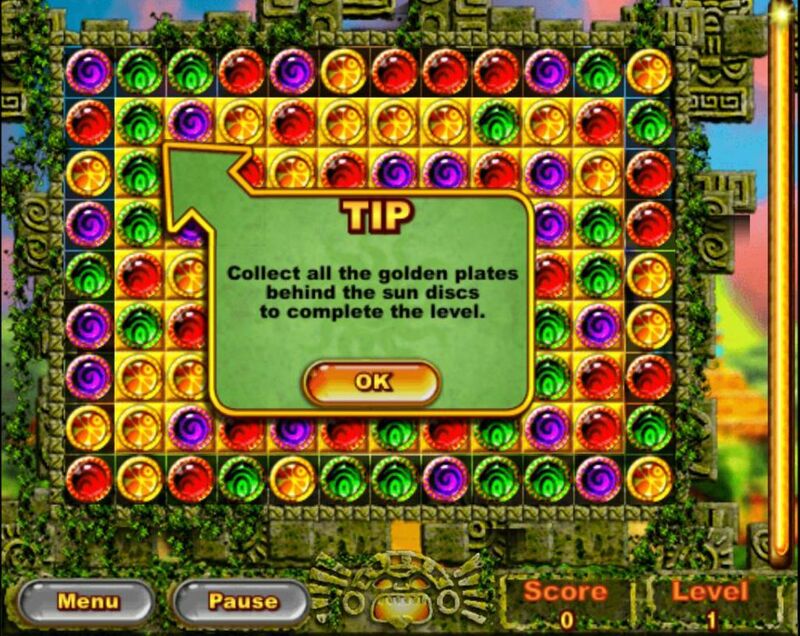 Match tiles on your adventurous journey to the mythical Sun Temple.